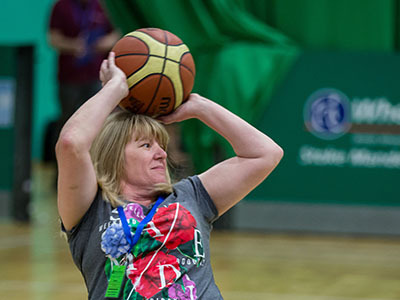 Your donation will help us to continue to provide opportunities for disabled people to be active. 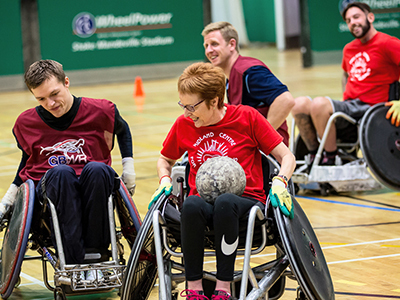 Supporting WheelPower with a regular gift is the best way you can help us achieve long-term goals. 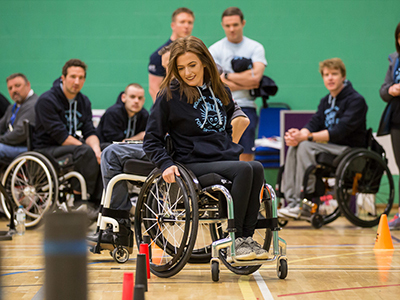 A regular gift allows us to plan ahead with confidence will help make the benefits of wheelchair sport as widely available as possible. 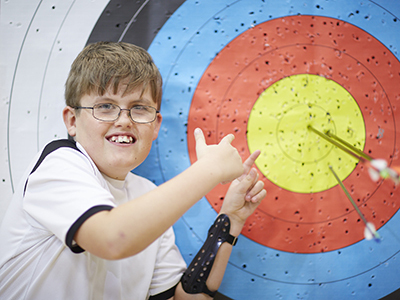 Our work has a huge impact on the lives of disabled people. 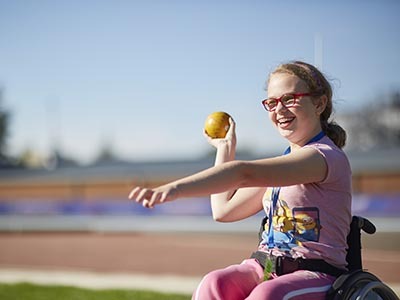 Your donation makes us even stronger and will give more people the opportunity to lead an active life.